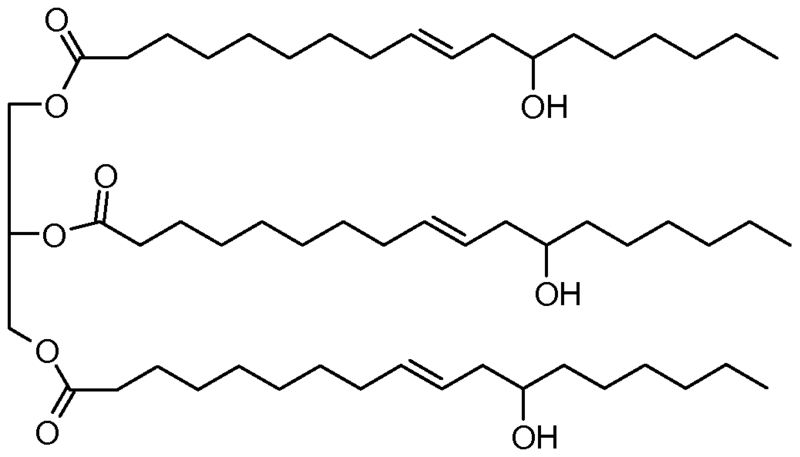 Why it is interesting: Polyols based on natural oils (NOPs) such as rapeseed-, soy-, castor oil and the like are hydrophobic, have sterically hindered hydroxyl groups and are therefore not compatible with conventionally used polyols and isocyanates. The amount of natural oil-based polyols that can be used is therefore limited to less than about 30% for conventional flexible slabstock and even less (5-10%) for HR foams. According to the current invention, prepolymerizing the NOP with a multifunctional isocyanate to form an OH-ended (‘inverse’) prepolymer, improves compatibility and reactivity and even reduces or eliminates the typical smell associated with these compounds. In the examples about 10% of the OH groups of different types of NOPs are pre-reacted with polymeric MDI using a gelling catalyst. The prepolymers are then foamed using TDI, water and conventional polyols. Flexible foams are produced containing 50-75% NOP on the total amount of polyol used.